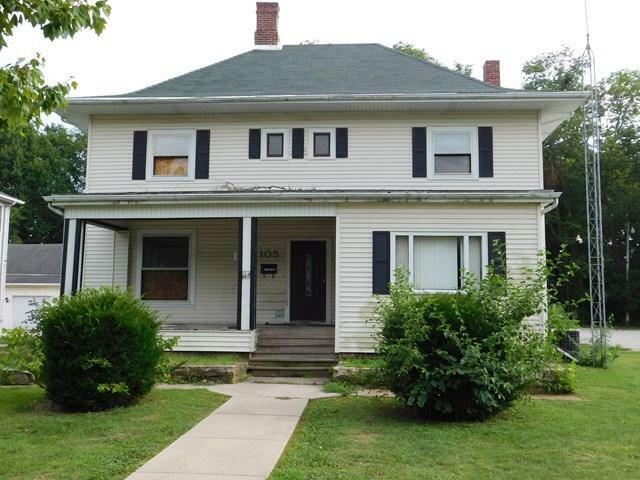 Exhausted and heartbroken 4 bdrm/2 bath home is seeking a complete rejuvenation for a new lease on life as a stately home within walking distance of downtown Fairbury. 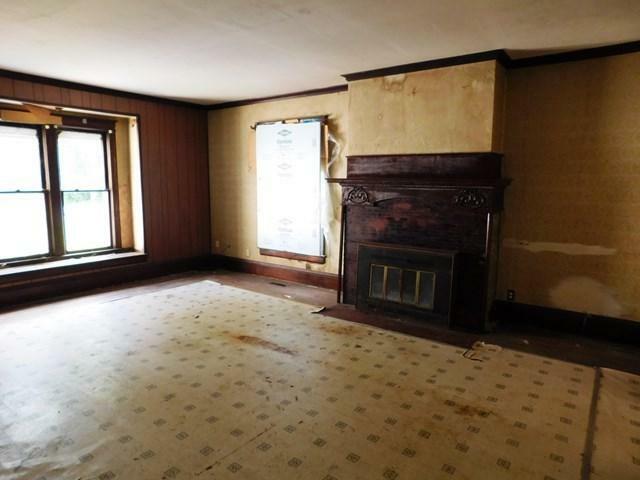 Mostly original woodwork, doors, hardwood floors and oak staircase are unpainted and ready to be brought back to their former glory. 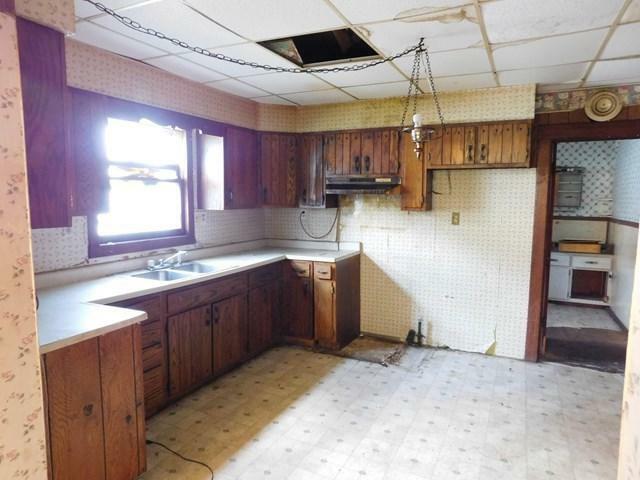 Large kitchen space with room for an island and has a nice pantry closet for extra storage. Both full baths are large with plenty of room for modern amenities. There is an optional 11.9 x 13.9 bdrm or den/office on the main level with 3 bdrms plus a 9 x 10.9 office/walk-in closet off the bathroom upstairs. Large rooms with tall ceilings for the period details and character you'll love. 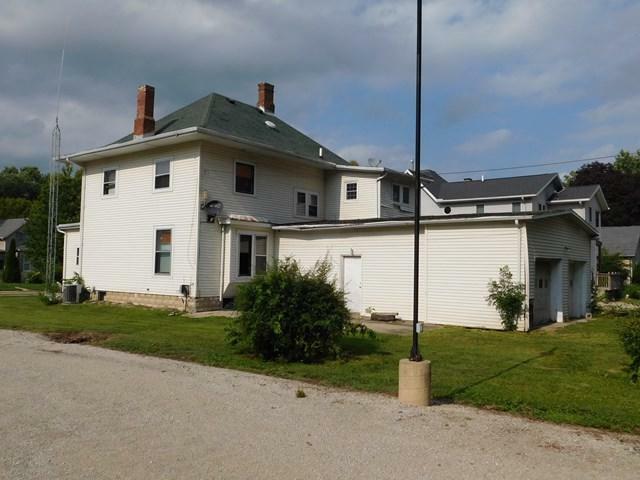 This home has a lot of potential!! Being sold as-is with no warranties and no guarantees.